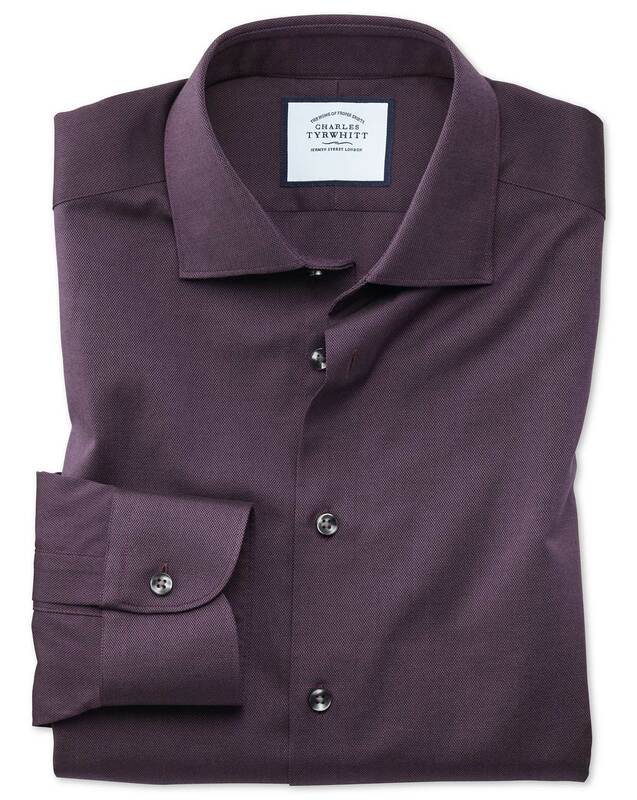 "Oxford shirts are the epitome of office-to-pub appropriateness – all in the texture. The more I hear ‘Business Casual’, the more excited I get about these styles." "Made from mid-weight 100% cotton fabric, styled with semi-cutaway collar and no front placket for a modern Business Casual look." Super colour and material feels great.